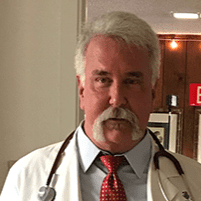 Men and women in Aransas Pass, Texas, trust Dr. Raleigh A. Smith, MD, FACS, to rejuvenate their skin and turn back the hands of time with medical aesthetics. Whether you need help for acne, want to reduce wrinkles or fine lines, or plump your lips, Dr. Smith and his outstanding team provide customized aesthetic procedures at his self-titled practice. To learn more about how you can have glowing, youthful skin, call the office or book your appointment online today. What types of procedures are included in medical aesthetics? With decades in the medical field, Dr. Smith can enhance your beauty and rejuvenate your skin. Any vein in your body can become varicose at any time. Varicose veins are most common in legs and feet because those areas bear the most weight. Even though varicose veins are not considered dangerous or a risk to your health, you may feel self-conscious about them. Sclerotherapy is an in-office procedure that can reduce spider and varicose veins. Dr. Smith injects a solution containing salt, fatty acid, and glycerin, directly into the targeted vein. Sclerotherapy causes blood to take a detour and reroute. In time, the vein recedes as the blood flow redirects to neighboring veins. Fat is stored in the middle layer of your skin, also called the mesoderm. To tighten, tone, and help you lose weight, Dr. Smith injects a blend of medications, pharmaceuticals, amino acids, and vitamins into your mesoderm. Mesotherapy requires a series of treatments. 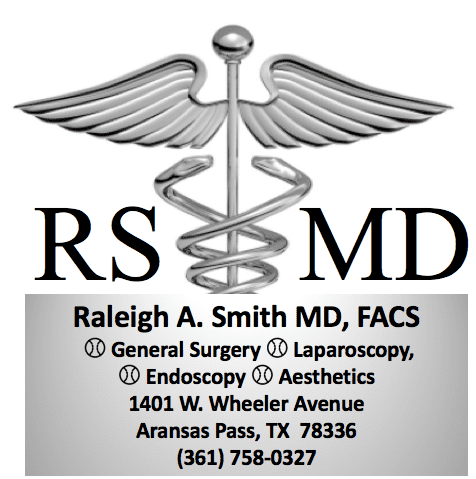 For the best results, Dr. Smith recommends five or six appointments over the course of two to three months. During a blepharoplasty procedure, which helps to repair droopy eyelids, Dr. Smith removes extra skin, reduces the puffiness of undereye bags, and lift the lids. Both the upper and lower lids are eligible for a blepharoplasty. Blepharoplasty is the first line of defense against drooping eyelids. Patients are placed under general anesthesia during the 30-minute surgery. Both men and women benefit from the brighter, tighter, more youthful appearance that emerges a few days after a blepharoplasty. Call the office to learn more about Dr. Smith’s extensive aesthetic offerings or book your appointment online today.